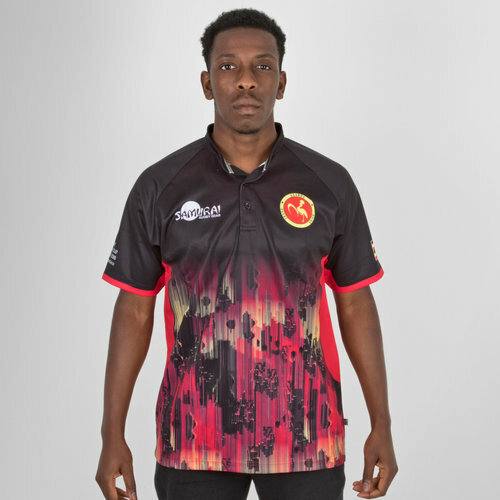 Show your pride for the East-Central African side in this Uganda 7s 2018 RWC Alternate S/S Replica Rugby Shirt from Samurai. Uganda won a berth at the 2016 Dubai Sevens, an accomplishment that remains one of their biggest accomplishments. The team have won both th4e 2016 and 2017 Africa Cup Sevens which in turn made them eligible for the 2018 Rugby World Cup Sevens after qualification. This would be their first ever World Cup appearance. 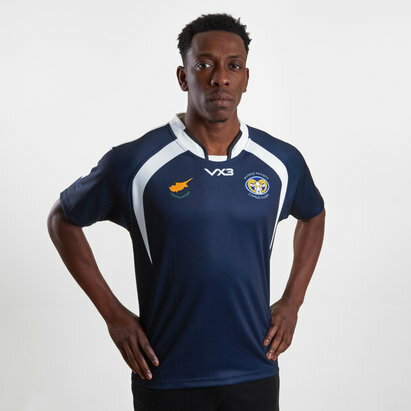 This shirt has been crafted by the English sportswear brand Samurai whose name came from the Samurai 7s team, a team regarded as the world's most successful invitational Rugby Sevens team. The name was inspired by 'Samurai spirit' and the free-flowing rugby and belief shown by the Japanese team at the 1995 Rugby World Cup in South Africa. 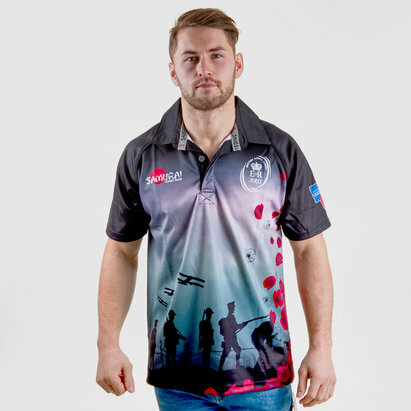 This fully sublimated shirt is tough enough to withstand any match play situations whilst being comfortable enough to wear as leisurewear. 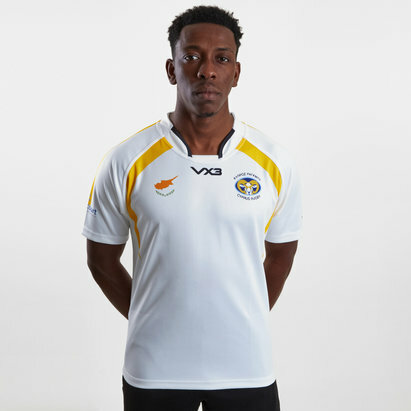 It comes in a black colour with a striking red and yellow design on the bottom half of the shirt. The Samurai logo can be found on the right whilst the Uganda Rugby Union badge is on the left. The Uganda flag is also on the left sleeve.